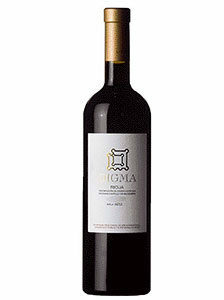 17.00€ Bottle 75 cl Tax incl. VITICULTURE 74 microplots in Laguardia (Rioja alavesa), with vines planted between 1945 and 1954. Clay-calcareous soils and microclimate Atlantic-Medioterraneo.vinificacionfermentacion in stainless steel vats with temperature control, malolactic fermentation in barrel. 12 months ageing in French oak of fine-grained. TEMPERATURE SERVICIO16ºCALCOHOL14.0SUGERENCIA of roasted Acompanamientocarnes. TYPE of UVATempranillo, Graciano.